IMPLEMENTACIJA PROJEKTA USAGLAŠAVANJA SA SMERNICAMA ISO 31000 U VAŠOJ ORGANIZACIJI!! 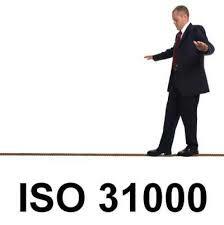 ISO 31000 contains much valuable information and it represents robust, high-level guidelines for the management of risk. 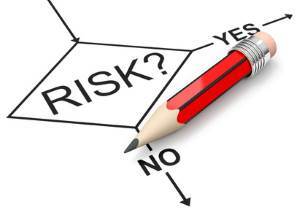 But there is no step-by-step checklist to implementation of the risk management initiative. The challenge for risk professionals is to rearrange the guidance in ISO 31000 to align with their own approach to implementing a risk management initiative. Risk management has played a strong supporting role at board level and Boards are increasingly expected to provide robust oversight of risk management. 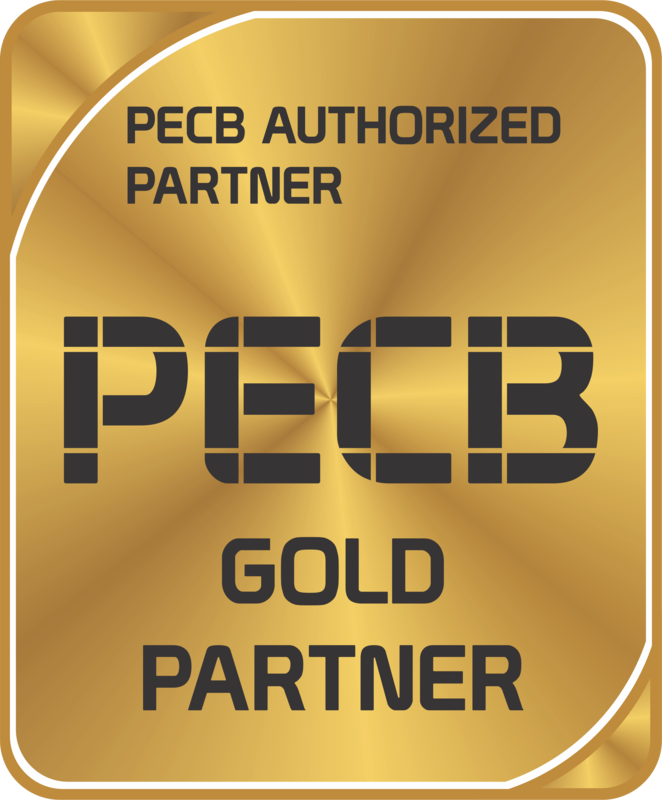 ISO 31000 provides important information for boards, so that they can define and fulfil their risk oversight responsibilities. These considerations include governance and culture; strategy and objective-setting; performance; information, communications and reporting; and the review and revision of practices to enhance the performance of the organisation. 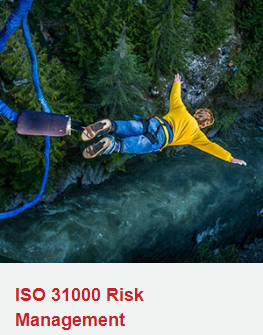 ISO 31000 was originally published in 2009 and an updated version was published in February 2018. 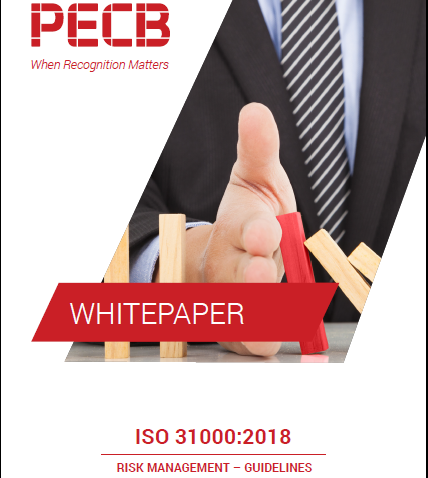 However, the overall purpose of ISO 31000 remains the same and integrating the management of risk into a strategic and operational management system. The 2018 version is very similar to the original version, but the following scheme identify the main changes for the 2018 version of the guidelines. The overall structure and approach adopted by the 2018 edition of ISO 31000 is best illustrated by the diagram included in ISO 31000. 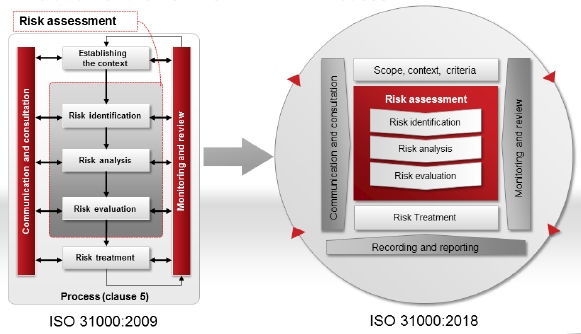 ISO 31000 states that managing risk is based on the principles, framework and process described in the guidelines. It also states that these principles and components might already exist in full or in part within an organisation, but they might need to be adapted or improved so that managing risk is efficient, effective and consistent. 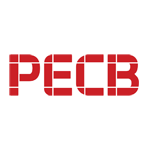 If you need help getting started in IST with PECB training for Certified ISO 31000 Risk Manager and Lead Risk manager follow the link below and contact us to begin with the first step.